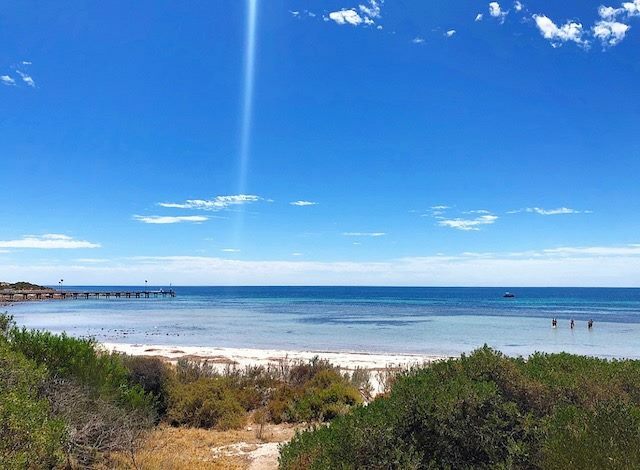 Ahh Kangaroo Island, we love you and the beautiful people that make up your population. We were lucky enough to witness the love and support that the residents of KI have for each other first hand, when we found ourselves caught up in the fires that took place a few weeks ago. 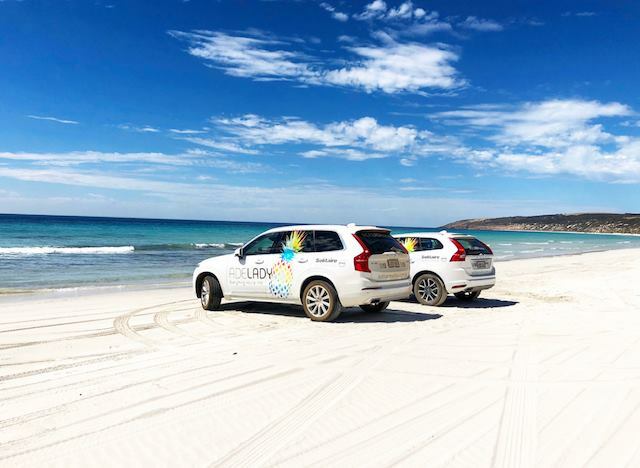 When we first arrived on Kangaroo Island we headed straight to our first destination – the beautiful Hannaford + Sachs Enchanted Fij Tree – only to find that the area had caught fire and was spreading towards the stunning Lifetime Private Retreats, which was where we had planned to stay that night. We are SO relieved to say that the area is now clear of any risk and the Enchanted Fig Tree is open for business again. 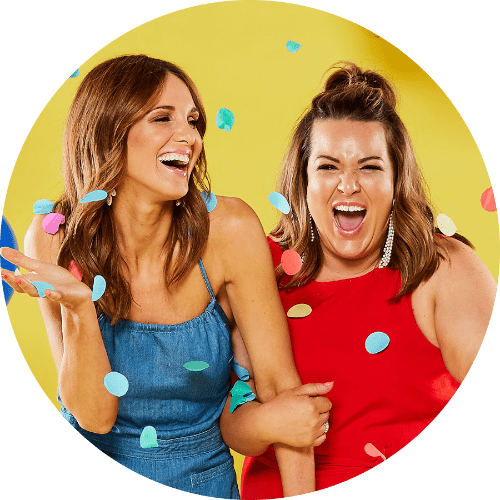 Seeing something so scary firsthand was a complete eye-opener for us all, but it also showed us what a tight-knit community we had stepped into. To those that faced any kind of loss or destruction over those few days, our hearts go out to you. Once we had left the area of the fire and established that our crew was safely in their Solitaire Volvo’s (yep, Viv and Vera joined us over in KI as well!) 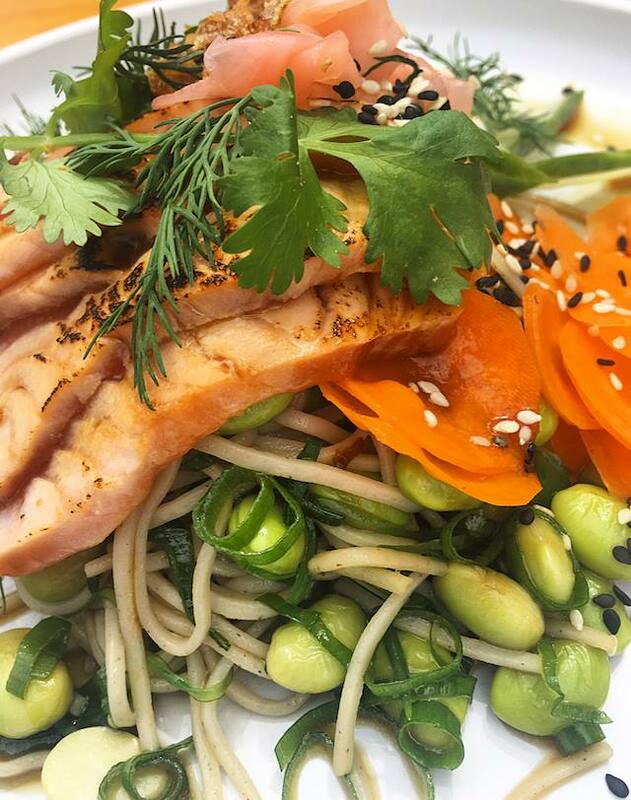 we headed to the brand-spanking-new Cactus Cafe in Kingscote to regroup. 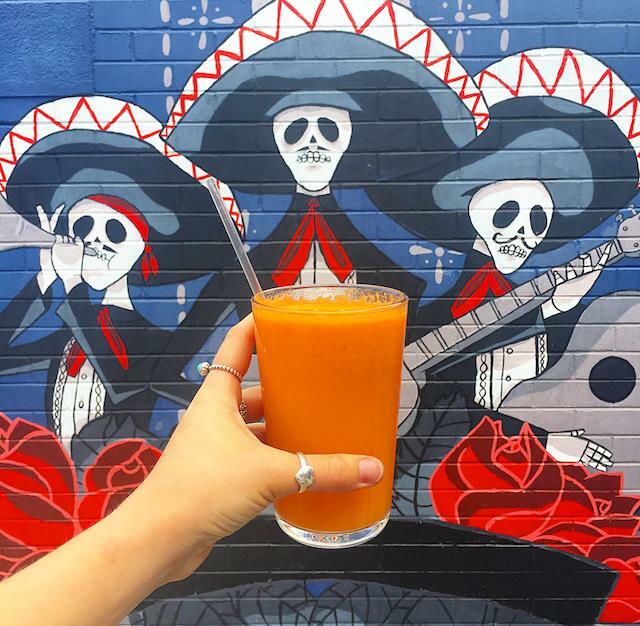 The vibe at Cactus is so happy and relaxed, with chilled music playing, there’s awesome wall art to one side, and the coffee and fresh juice is made right in front of you at a little bar! Brekky is served from 7am and lunch service finishes up at 3pm so you’ll see people popping in and out all day. 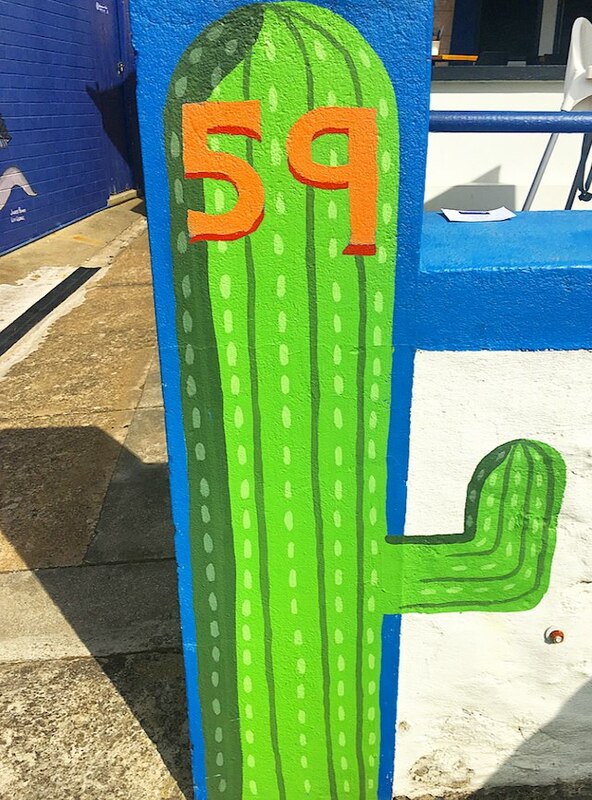 If you’re looking for a place to stop and feed that coffee addiction, definitely add the new Cactus cafe to your itinerary! 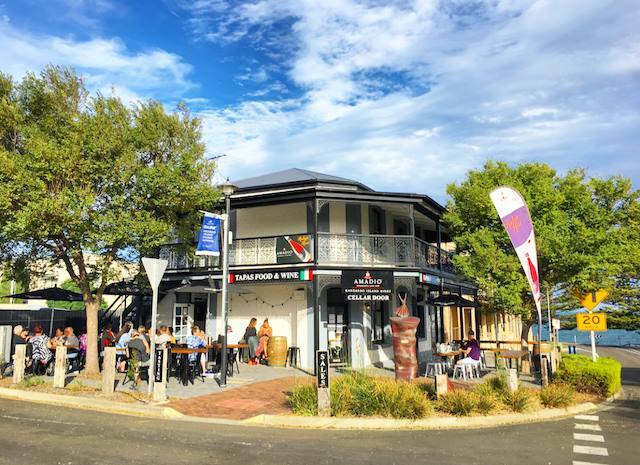 Because we never EVER get sick of eating and drinking, we then took a hop, skip and a jump across the road and found ourselves at another new venue in Kingscote — Amadio’s new cellar door! 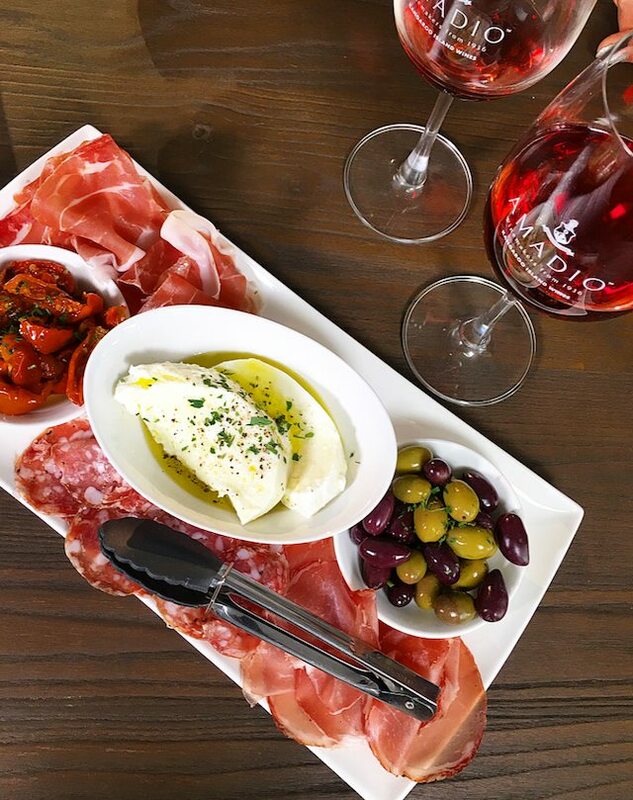 The minute we walked through the door we felt right at home, as a glass of wine was placed into one hand and a plate of food was placed in the other. 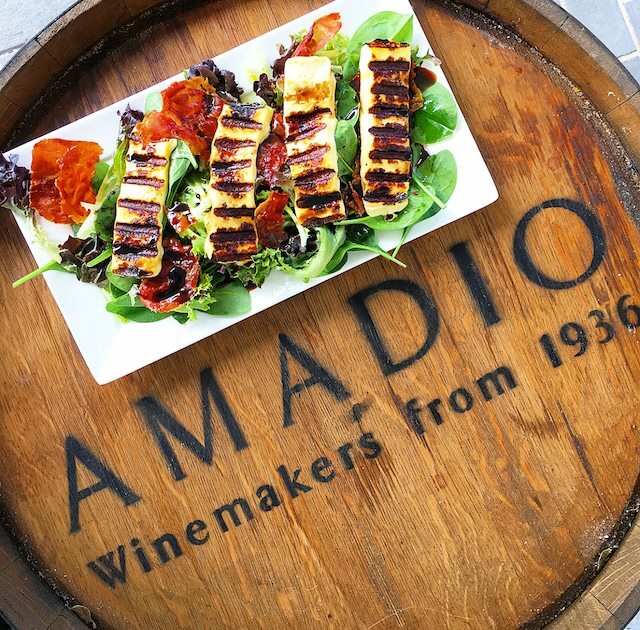 It’s no secret that Amadio have produced amazing wine from the Adelaide Hills and Kangaroo Island regions for a long time now, but the new cellar door is a different experience all together. 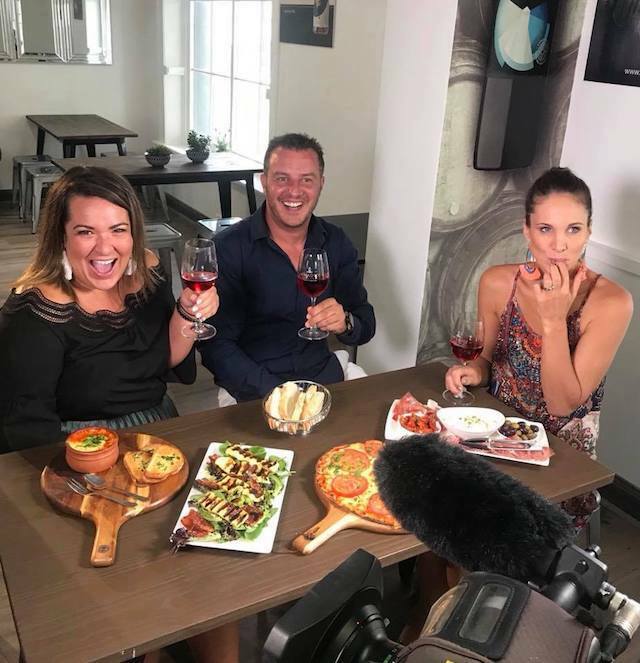 Whether you’re there for a wine tasting or an alfresco dinner outside with you friends and fam, we promise that you’ll love this new Kingscote destination! We also just want to give Daniel Amadio another HUGE shoutout — the minute that he heard that the fire still under control and we were stuck for accomodation that night, he offered up his various properties to make sure we all had somewhere to sleep. Thank you Daniel! 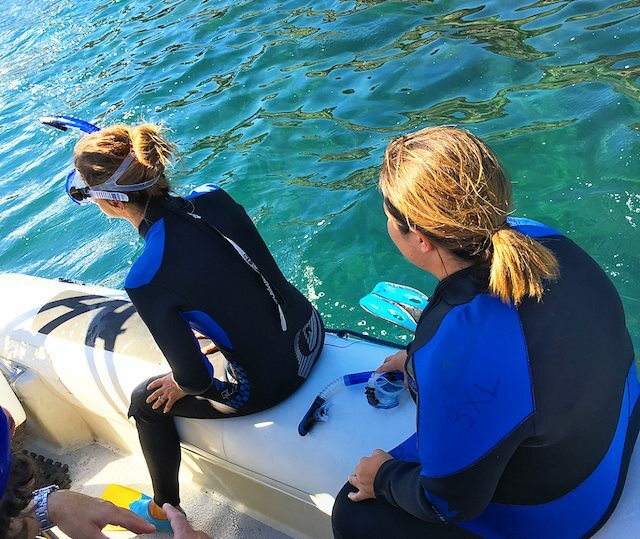 We were SO lucky to wake up the next day to the most perfect weather imaginable, since we were headed out to sea with Tony and Harley from KI Ocean Safari. 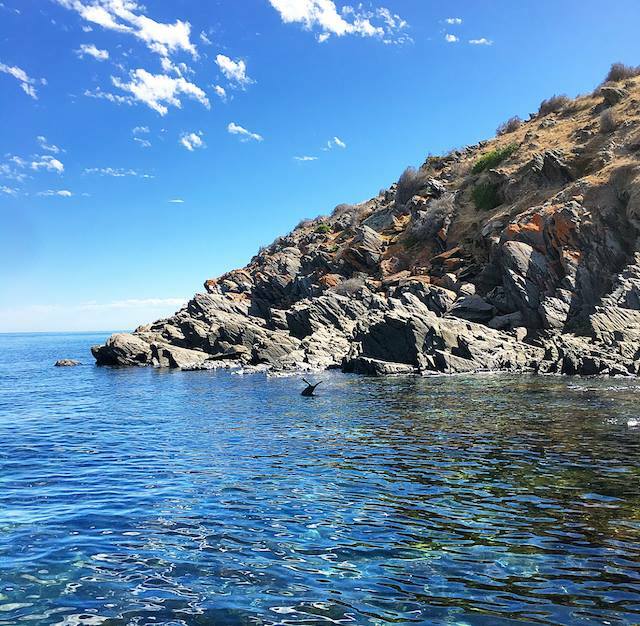 This 70 minute cruise is relaxing and beautiful in itself as you explore the rugged coastline and look for dolphins, but the most exciting part is definitely swimming with the seals! 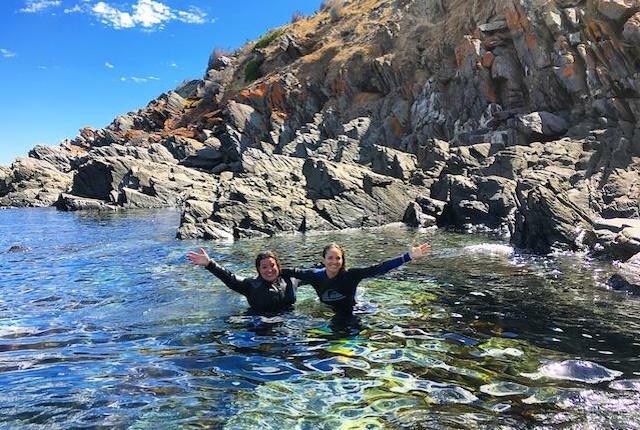 We were lucky enough to jump in the water about 20m from a seal that was lounging around in the water and, and before we knew it, the seal was swimming along besides us, rolling around and waving his fins while splashing his tail in the water. It was incredible and completely took our breath away! 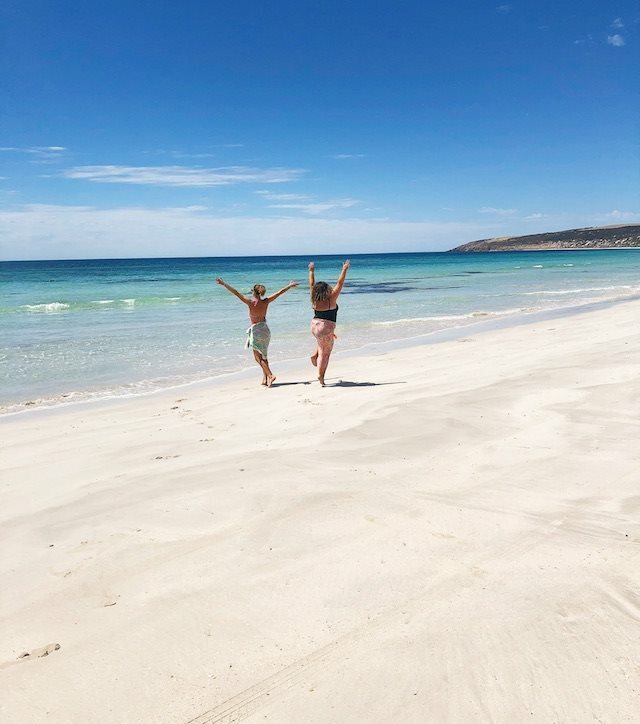 We had a little bit of time left to spare before we had to head back to the airport and ferry, so we decided to head for the beach which turned out to be another highlight on this amazing couple of days away! 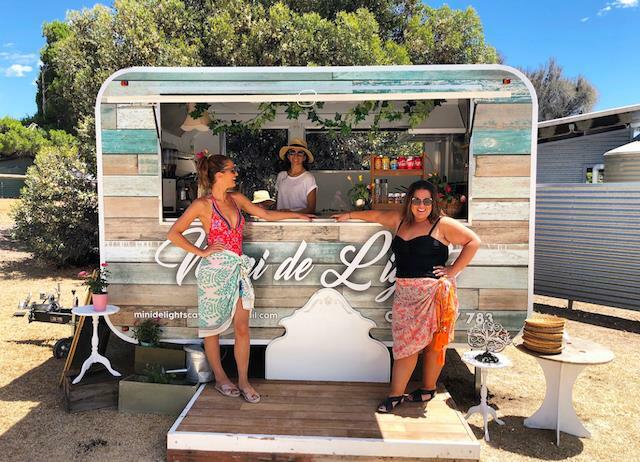 Firstly, we stumbled upon the cutest food truck — Mini de Lights – who were busily setting up for their first day of business selling cocktails and nibbles. Make sure to visit this little caravan with big dreams, as they have plans to make your beach experience even better! But then — the beach. 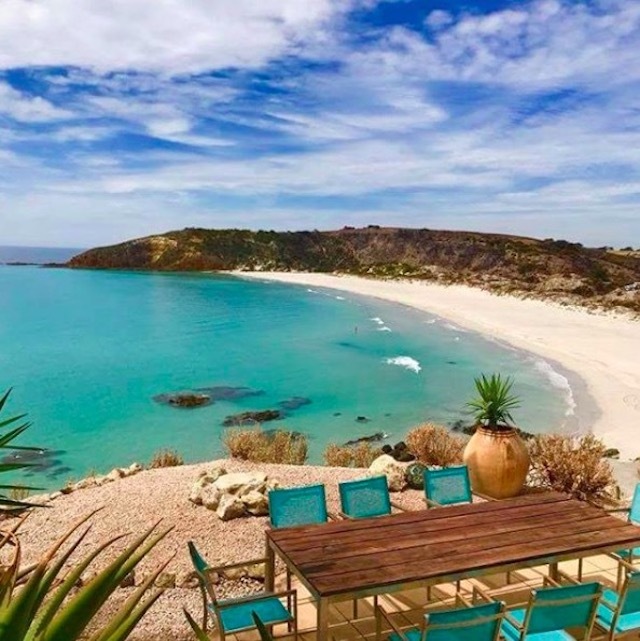 Ohhh Emu Bay, you are utter bliss. This stretch of beach is such a perfect reminder that our state is filled with SO much beauty! Words can’t do it justice, so here are some snaps so you can see exactly what we walked into. 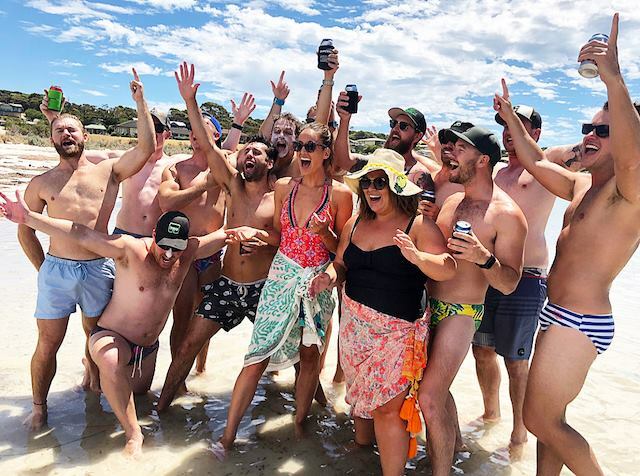 Special mention: shoutout to the Bachelor Party that we ran into in Emu Bay, you provided us with plenty of entertainment over the afternoon! 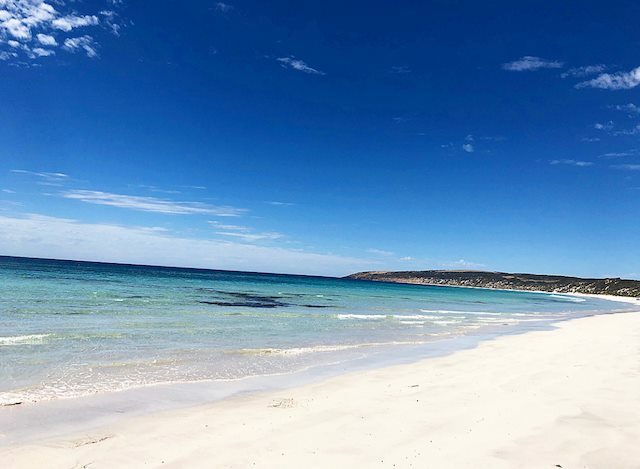 Kangaroo Island, the rumours are true — you really are one of the most beautiful places that SA has to offer. If you (like us) keep telling your interstate/overseas friends how beautiful KI is but you’ve never actually been yourself then BOOK IT IN! You definitely won’t regret it.